The weekend is near. It's so close, we can practically taste it. And taste it we will! Here's our weekly round-up of all things we're currently loving. Cheers: Put away the pumpkin spice, salted caramel is the real OG. 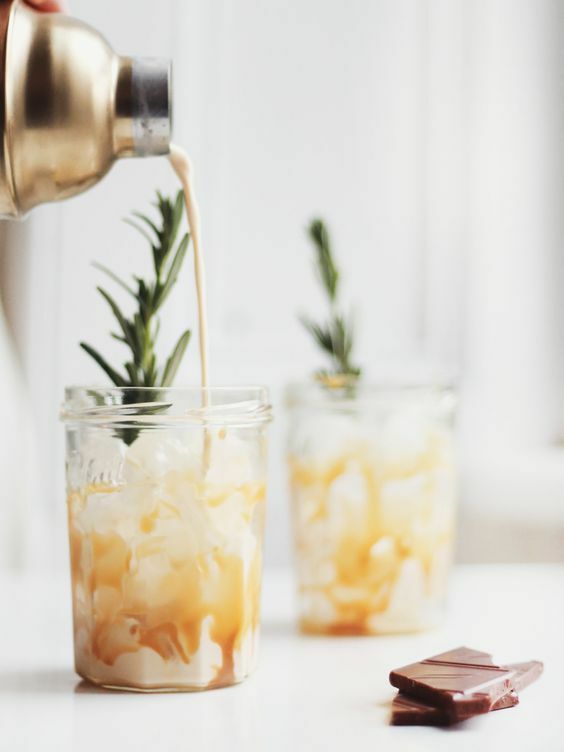 Why not get festive this weekend with a tasty cocktail like this Salted Caramel White Russian. 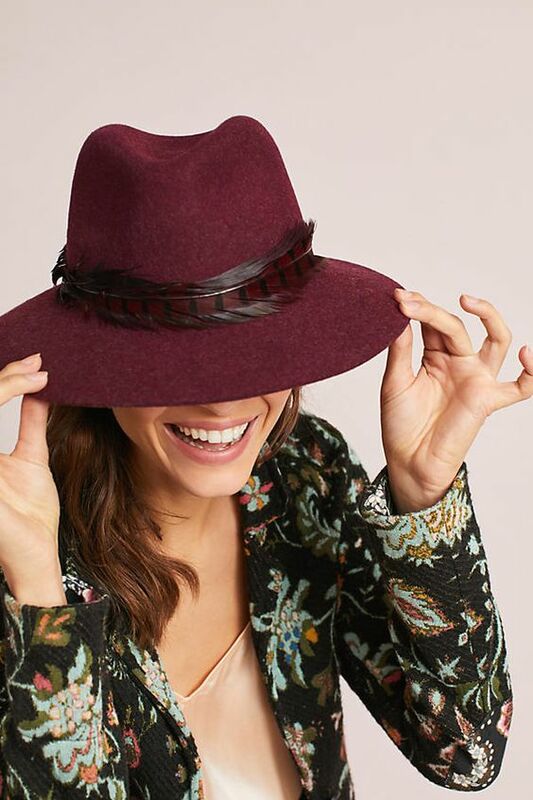 Accessorize Me Babe: Nothing beats that favorite fall accessory. The one you wear regardless of the weather just because it's Fall and you can. Who cares if it's being extra. We won't judge. Even if Margaret at the office does. Smells Like Aveda: If you're a normal human being and like smelling nice, why not add this Pure-fume Hair Mist into your beauty routine! Bonus, it basically smells like the Aveda Shampure aroma. So it's really a win for everyone involved. Pretty in Pink: It's October already - where has the time gone? - which means it's Breast Cancer Awareness Month! Check out some of our favorite pink hairstyles here. 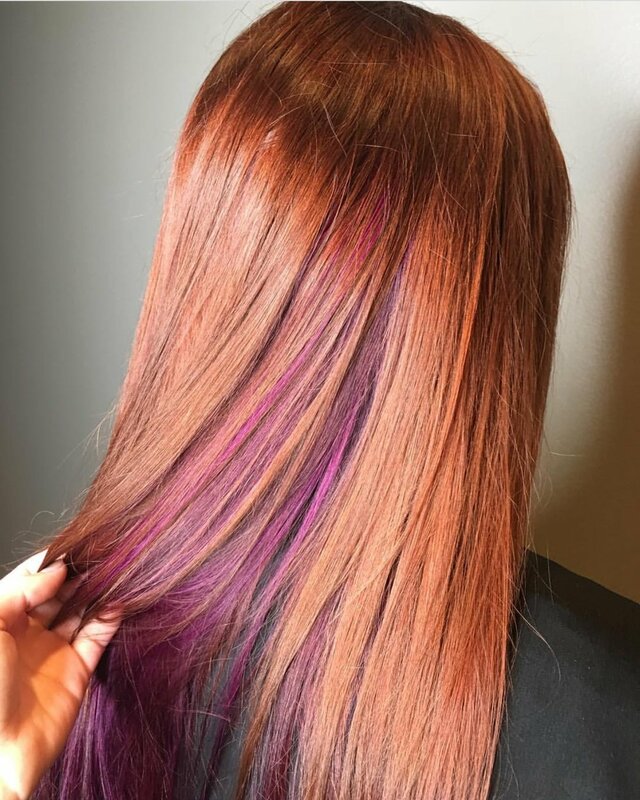 And who knows, maybe you'll even find a little inspiration for your next hair appointment! As always, Happy Weekend-ing readers! Sign up below and be the first to know when we post! We hate spam too. So it's a good thing we only plan to send you the important stuff!